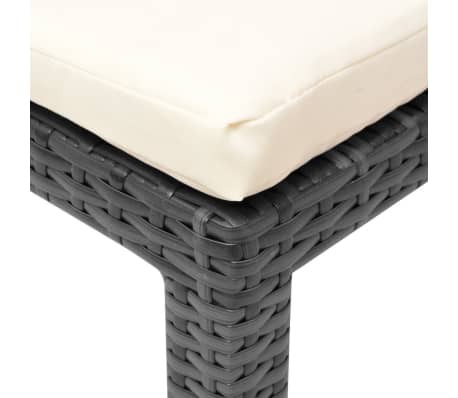 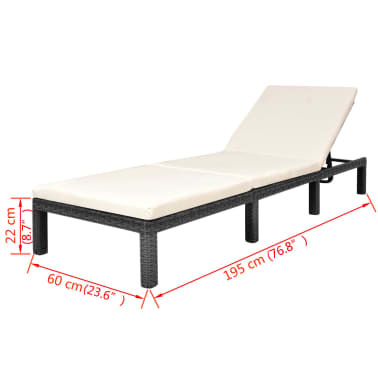 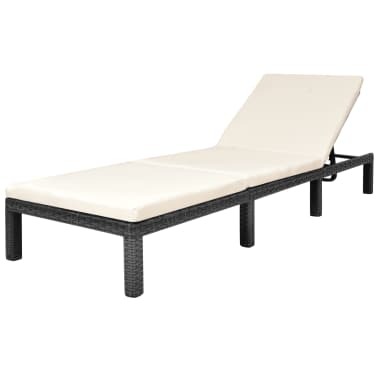 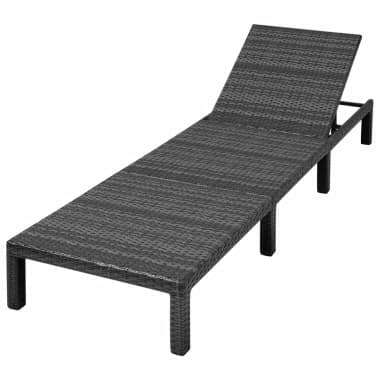 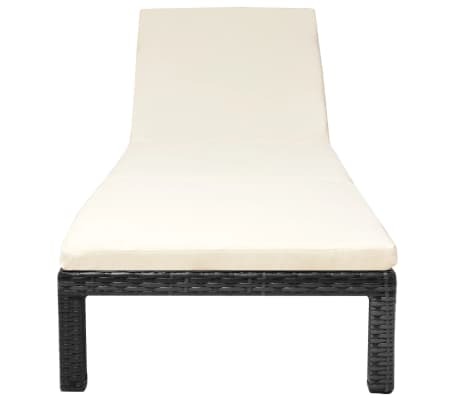 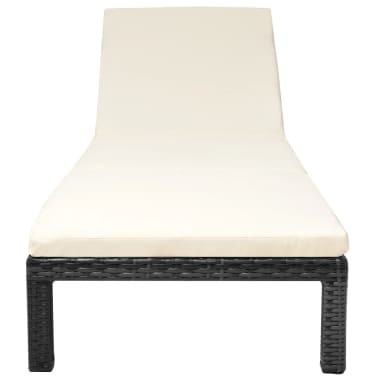 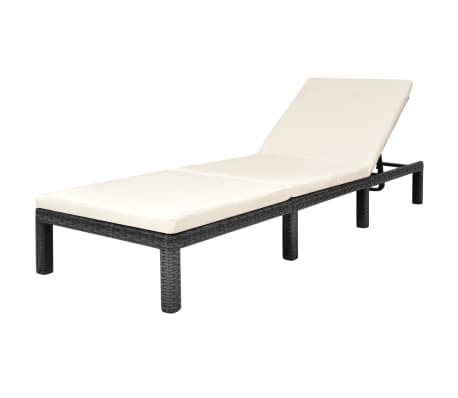 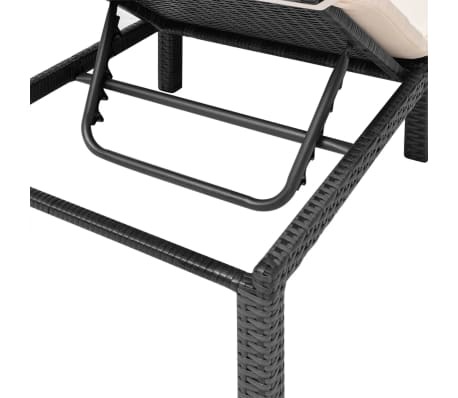 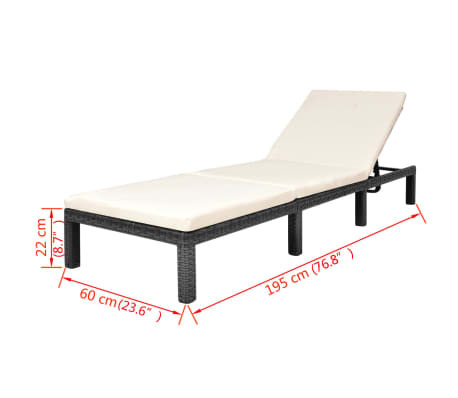 Backrest height from the ground when fully raised: 28.3"
This high-quality rattan sun lounger combines style and functionality, and will become the focal point of your garden or patio. 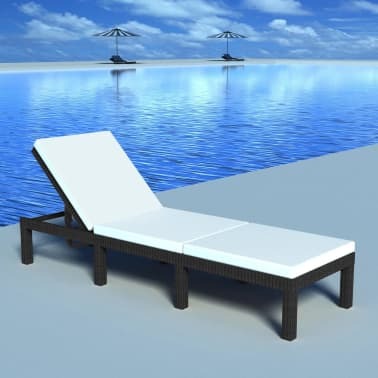 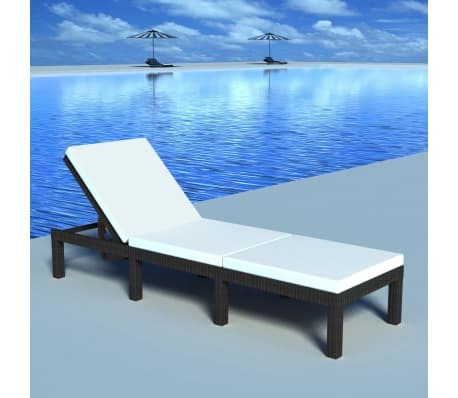 Thanks to the weather-resistant and waterproof PE rattan, the sun lounger is easy to clean, hard-wearing and suitable for daily use. 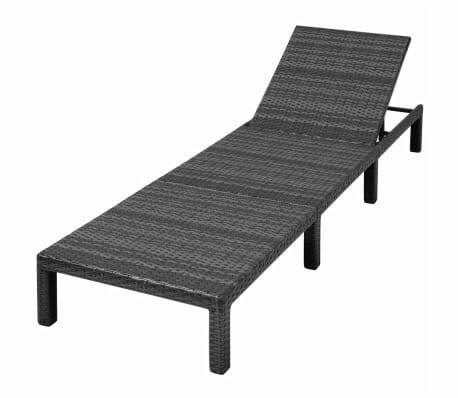 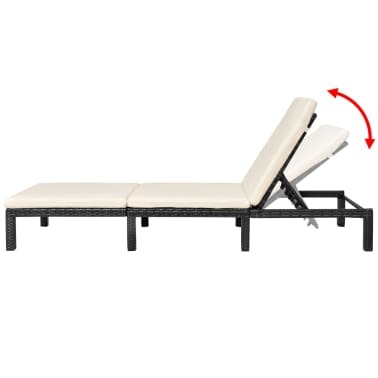 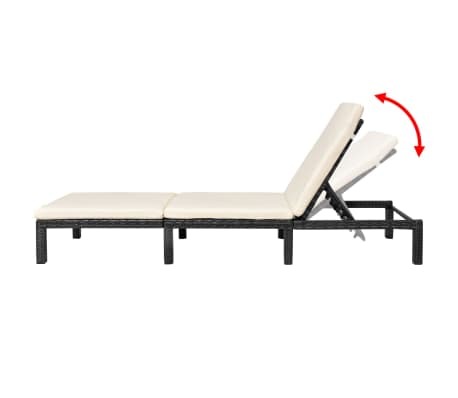 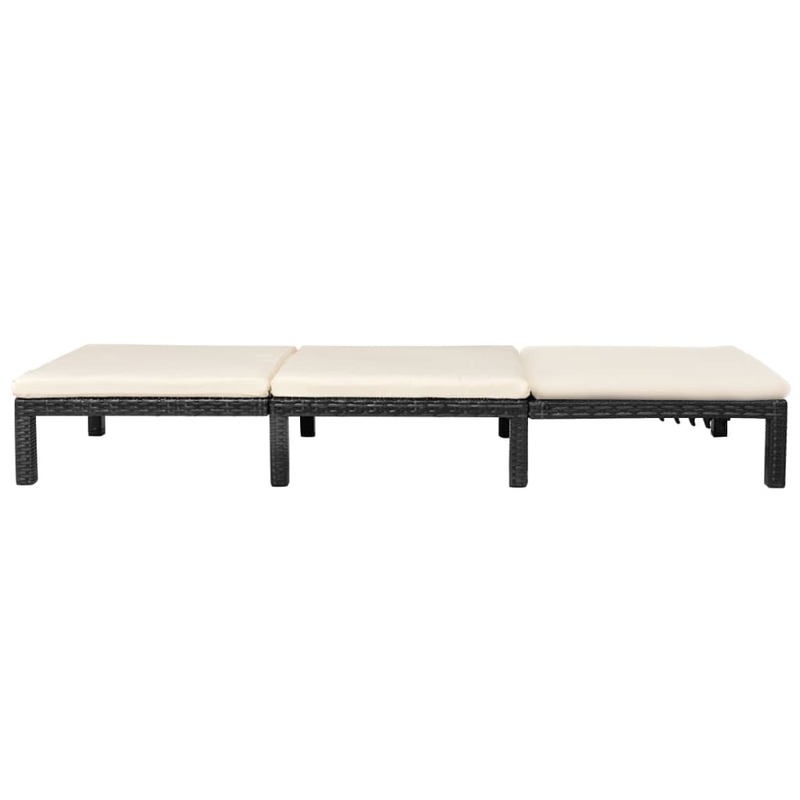 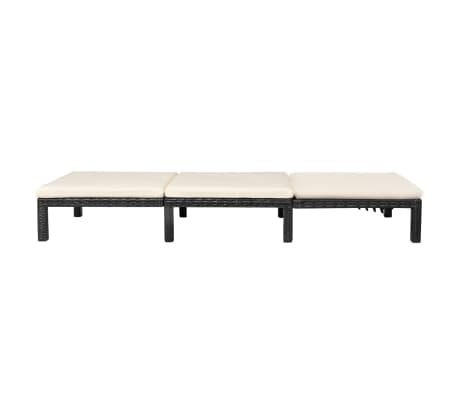 The daybed features a sturdy powder-coated steel frame, making it very stable and durable. 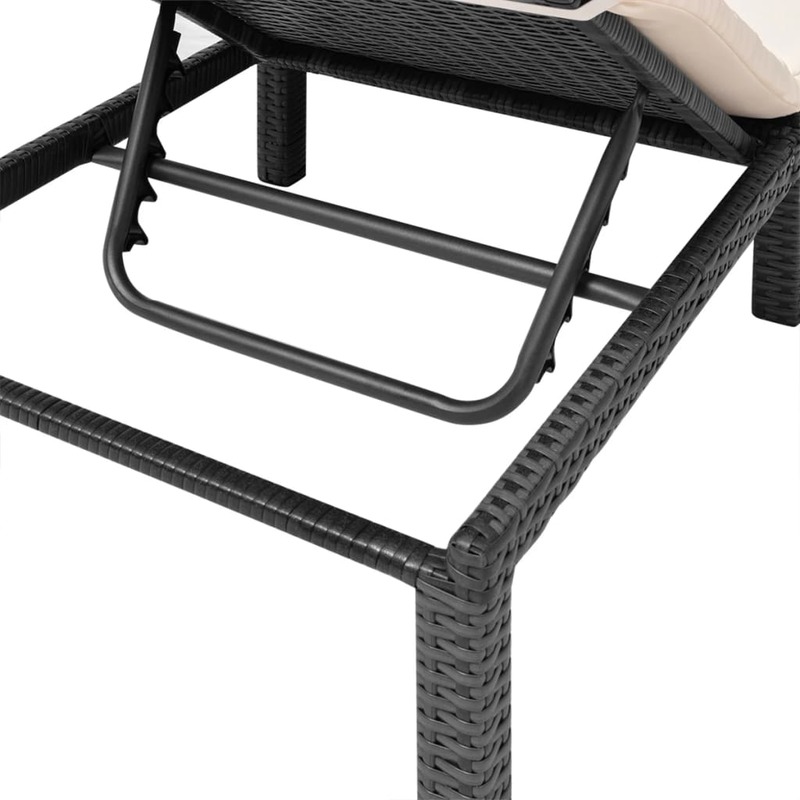 The backrest can be adjusted in five levels for the most comfortable position. The thick, removable cushion adds to its seating and lying comfort. 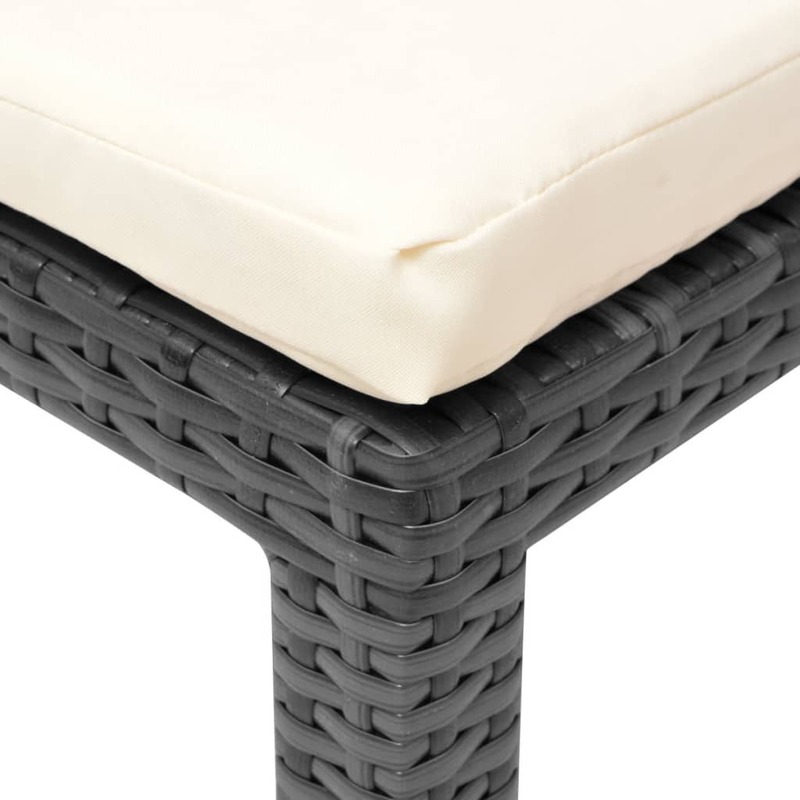 The cushion cover can be easily removed and washed.